If you were expecting the Golden State Warriors to bounce back from their lackluster showing in Game 2, you were sorely mistaken. 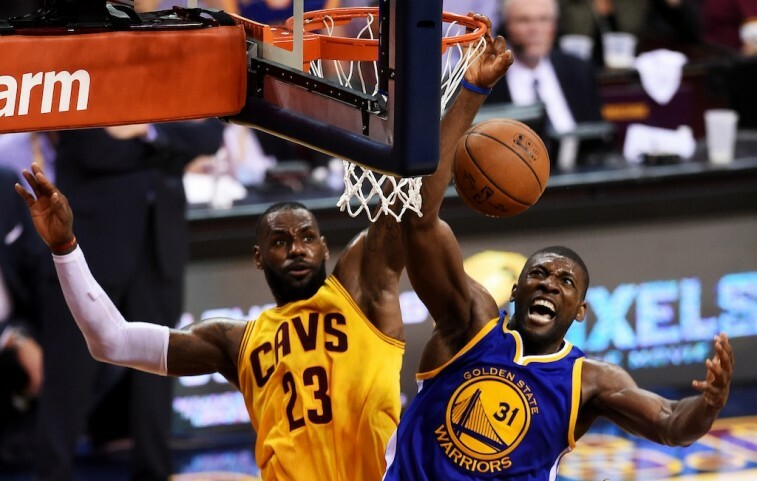 Behind another defensively suffocating performance, the Cleveland Cavaliers held strong on their home floor, taking Game 3 by a score of 96-91, and now lead the 2015 NBA Finals two games to one. While it should come as no surprise that LeBron James was the driving force behind this victory — 40 points, 12 rebounds, 8 assists, 4 steals, 2 blocks — the real hero of the game was none other than the scrappy Australian Matthew Dellavedova. It wasn’t just his relentless defense against MVP Stephen Curry or his willingness to pounce on every loose ball that made him so important to the Eastern Conference champs. It was the fact that Delly gave the Cavs 39 minutes of intense basketball, which included a surprising 20 points. He hit big shot after big shot. And he seemingly sucked the air out of the Warriors after his circus and-one in the closing minutes of the fourth quarter. During Game 3, the Cavaliers saw 78 points scored by or assisted on by James and his new favorite sidekick. Just leave it to the NBA Finals to produce more crazy story lines. 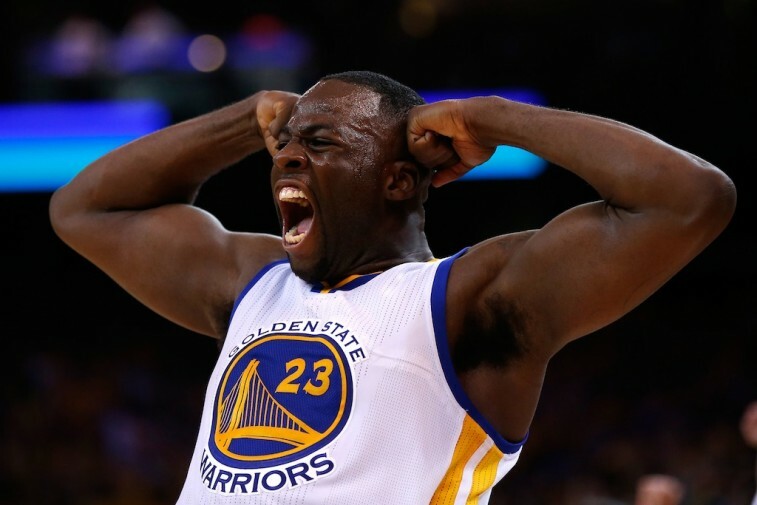 One thing that everyone can seem to agree on is that the Warriors are stumped. They have never been taken out of their groove quite like this before. And now it’s time to make the necessary adjustments. Down two games to one, this series is by no means over for the Western Conference champions. However, if this club hopes to turn things around, we’ve got a few suggestions. 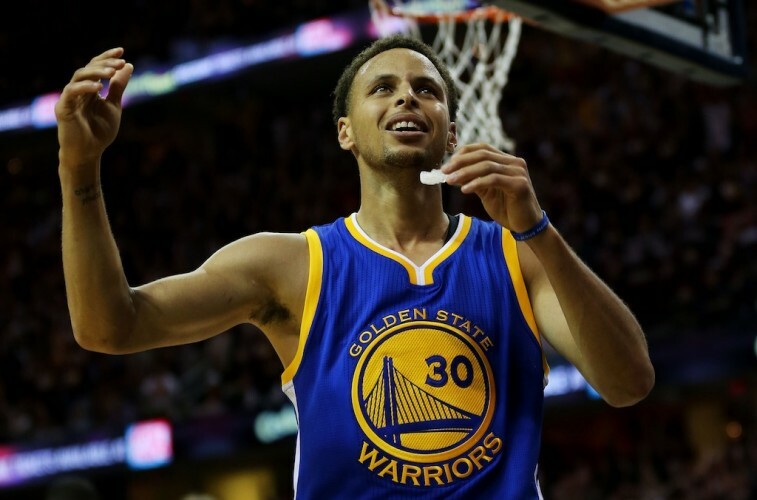 With that, here are five ways Golden State can get back into this series. We all know the Golden State Warriors are a smooth club. They pass the rock, shoot the three, and put up big numbers. To put it mildly, this series has not allowed the Warriors to play their style of basketball. 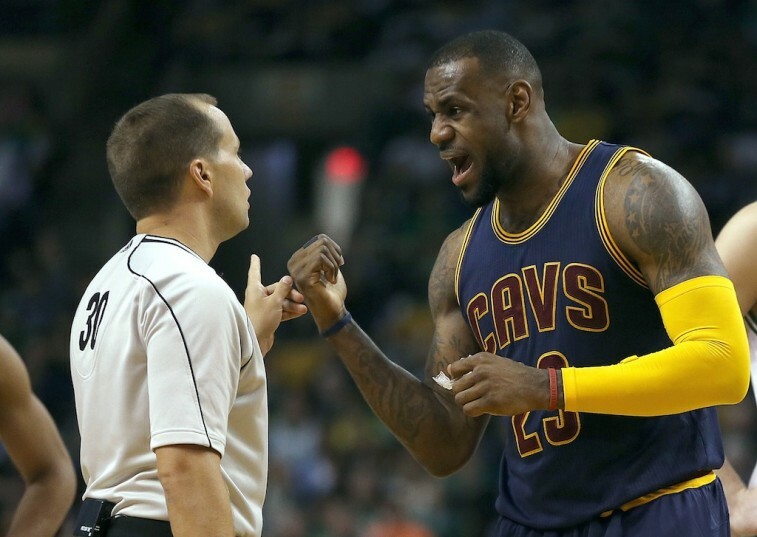 By being undermanned, the Cavaliers have had to rely on grit, tenacity, and heart. And it’s worked to their advantage. They’ve slowed down each game. They’re getting physical with Golden State every time it has the ball. The team with the best three point defense in the league is perfectly content with making this a “grind it out series.” If the Warriors want to regain their swagger, then they have to be willing to play in the mud. It’s time to get their hands dirty. The Warriors need to get tough. They need to play with a sense of urgency. They need to adapt to the series at hand. If they don’t, then their 67-win season would’ve all be for naught. 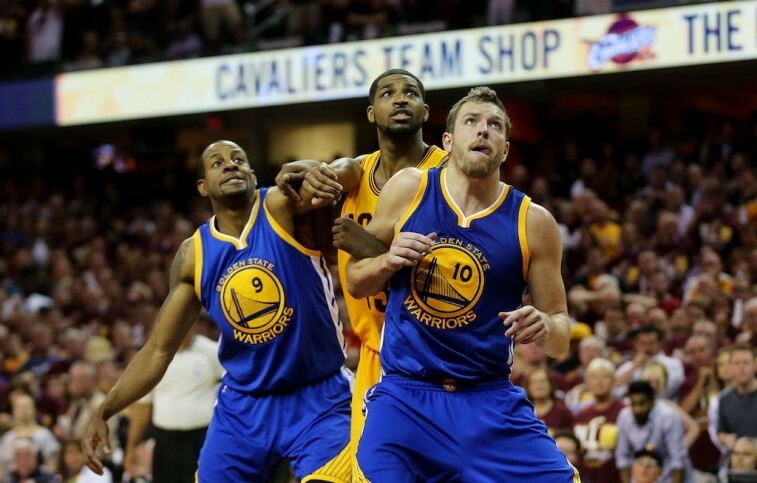 David Lee is making roughly $15 million this season and Tuesday’s Game 3 was the first action he’s seen in these 2015 NBA Finals. In a little over 13 minutes of play, the former starter showed why Golden State should give him more minutes. He was an effective scorer, putting up 11 points on 4 of 4 shooting. He also added 4 rebounds and 2 assists in limited action. But where he really proved his worth was in the post; particularly when it came to ball screens. Lee was the only Warrior that appeared to give Cleveland problems in this regard. He is a smart offensive player and showcased an ability to make the right decision with the ball in his hands. When Golden State tried to utilize ball screens without him in Game 3, it only averaged 0.85 points per possession. When Lee was involved in those situations — in 13 screens over that one game — the Dubs scored 20 points and averaged 1.54 points per possession. Because of his pick and roll skills, the Golden State Warriors should be more inclined to keep Lee on the floor. Of course, the only downside to this is that Lee is a defensive liability. Unfortunately, when you’re playing on the road in a hostile environment — already down two games to one — you have to take the bad with the good. Despite one man rebounding machine that is Tristan Thompson — 17 offensive rebounds, 42 total in three games — the Warriors have managed to out-rebound the Cavs in two out of three games this series. If they’re hoping to get back in the driver’s seat, then Golden State needs to maintain this ferocity on the glass. Cleveland has proven to be quite good at capitalizing on second-chance opportunities. By owning the rebounding battle, the Dubs can limit these chances. On top of that, the more rebounds Golden State grabs on the defensive end, the more likely this team can get out in transition. And this group needs to avoid letting the Cavs setup their half-court defense. Therefore, it all starts on the glass. 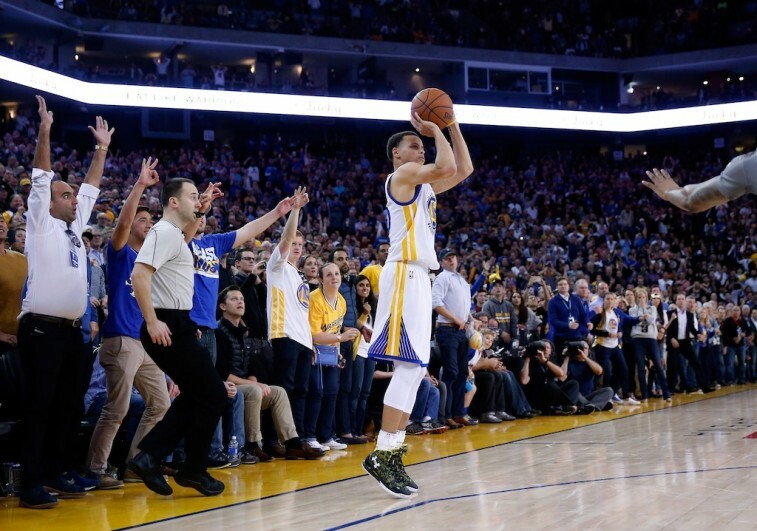 During the regular season, the Warriors led the NBA in pace with a mark of 98.3. This series has not allowed for them to increase the tempo to their liking. After three games of play, the NBA Finals has an average Pace of 89.7. Simply put: the Warriors need to figure out a way to increase of the speed of the game, whether it’s pushing the ball on defensive rebounds or forcing more turnovers (the Cavs have a current turnover percentage of 11.4%), the Dubs need to get more possessions. Golden State averaged 110 points per game in the regular season. At present, the Cavaliers are limiting them to just 97.3 a contest. If the Warriors aren’t able to effectively adapt to the slower speed, then they better find a way to make things move quicker. A good start would be to have less “one-shot” possessions. All this does is allow Cleveland to control the flow of the game. And we’ve seen how that’s worked out for Golden State. LeBron James has been nothing short of spectacular in these 2015 NBA Finals. In three games, he’s averaging 41 points, 12 rebounds, and 8.3 assists. He’s playing 47.4 minutes per game and has a usage percentage of 44%. With 123 points scored so far, James has set a new record for the most points scored through the first three games in NBA Finals history. And he’s doing all this while shooting just 40.2% from the field and 35% from three. How is this possible? Because Golden State is letting him dictate the play. For some reason that still makes no sense to us, the Warriors seem perfectly content to put only one defender on James. By doing this, the King has either been able to get deep in the post or make the right pass off the drive. Golden State needs to switch up its defensive strategy against James. This team needs to double him, trap him, force him to give up the ball. If a scrappy backup guard is going to beat you, then so be it. You live with those odds. There is no good reason to only have one defender on the best player on the planet. James is too good to let him control the game. The Warriors should know better. All statistics are courtesy of Basketball-Reference.com, NBA.com, and ESPN Stats & Information.